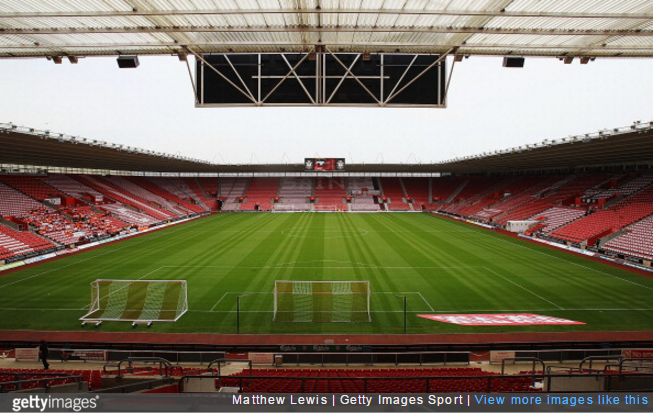 Southampton’s move from the famous (but pokey) Dell to the brand-spanking new St. Mary’s had not gone well. Their first five Premier League matches had brought four defeats and one draw. Safe to say, changes needed to be made. The Saints, and I need you to stay with me on this one, approached the situation in a rather different manner to what you might expect. 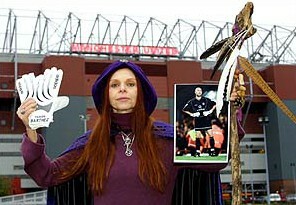 Instead of juggling the starting line-up or hitting the training drills more intensely, the club enlisted the help of Cerridwen ‘Dragonoak’ Connelly – a Pagan Priestess. It came to light that St. Mary’s had been built on the site of an Anglo-Saxon village called Hamwick and therefore was cursed in some way. Thankfully, good old Dragonoak stepped up and stoutly performed an exorcism to see the mysterious hex on its way. And that, kids, is magic. And there was me thinking it was because they were playing ‘crap’. Mind you there was a rumour that one of the builders was a lowlife from Portsmouth who’d buried something unsavoury under the centre spot! No lunch for him that day then. i had a few burgers before the game so couldn’t see above my waistline, did i miss anything? ?